The beauty of Finland lies within the contrasts. From endless daylight in the summer to the glowing darkness of the winter, nature puts on a spectacular display. Finland is a country of great stability, but the nature around us is ever changing. We have the most water and forest than anywhere else in the world. You are guaranteed to have an experience you will never forget. Finland has regularly been named as one of the safest countries in the world. Finns value their privacy and security, which makes Finland the ideal study destination. Safe doesn’t mean boring. Finland is full of new experiences to be had, from bathing in a lakeside sauna to the Mobile Phone Throwing World Championships. Apart from the stunning nature, this northern gem has gained worldwide recognition for its education system. Finland is also one of the most educated nations in the world. Student welfare is a key player in the success story of Finnish education. There are many support and counselling services available for all students. Finns have a reputation for being quiet and reserved which might be true in certain settings, however Finns are sociable and welcoming. We love to show our foreign friends the secrets of our prestigious land. Finns rarely initiate small talk with strangers but underneath that icy exterior, there is a warm heart. The more you get to know Finns the more you’ll learn to love these mystical creatures. Although known for advancements in technology and progressive urban solutions, most Finns spend their free time in touch with Mother Nature. With almost 200,000 lakes and half a million summer cottages in the country, there’s a lot of room to retreat to the countryside and get away from it all. 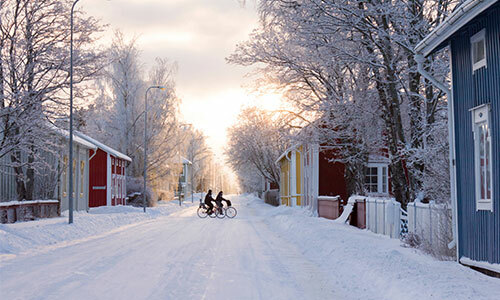 Finland is also a home of famous design brands like Iittala, Marimekko, Artek and many more. Finnish design takes its inspiration from nature and is known for its timeless quality, simple elegance and durability. As well as in design, Finland has made its mark in the technology industry. Many international companies such as Nokia, Kone and Stora Enso call Finland their home. 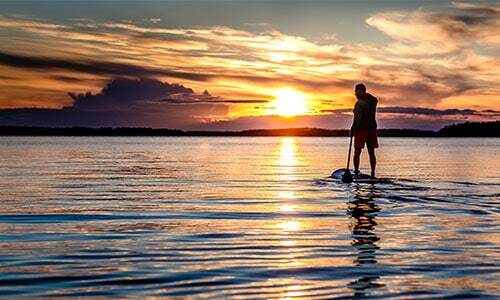 Come and join us here in Finland and find out for yourself why Finland is the world´s best kept secret.